The official opening of the Jersey Shore’s new luxury boutique hotel, Asbury Ocean Club, is slated for summer 2019. Set in fun-loving Asbury Park, the 54-key oceanfront property will offer impressive amenities including an ocean-view pool and deck; 24-hour concierge and a beach bellperson for each guest; floor-to-ceiling windows in the guest rooms, which also feature expansive terraces with views of the Atlantic Ocean; a pampering spa; and state-of-the-art Technogym-equipped fitness center. Paying homage to Asbury Park’s growing restaurant scene, the Asbury Ocean Club has partnered with local businesses, such as Maiden Coffee, Asbury Park Brewery, and Asbury Park Distilling Co., to play key roles in the hotel’s food and drink offerings. An on-site, fine-dining restaurant led by a leading high-profile chef will debut in 2020. 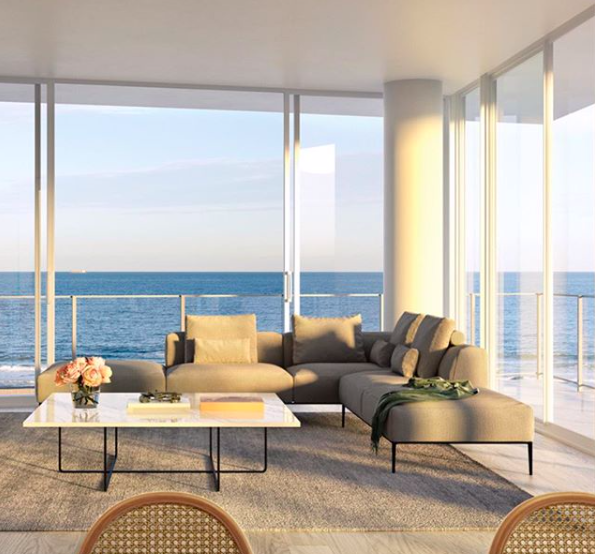 The living spaces feature ceiling heights of up to 10 feet; 7-inch, wide-plank, bleached white oak hardwood flooring; and polished porcelain Marvel Calacatta walls in the bathrooms. Heating and air-conditioning systems with separate zones, will allow for year-round climate control. The overall design effect is one that celebrates the sun-drenched brilliance of the Jersey Shore. 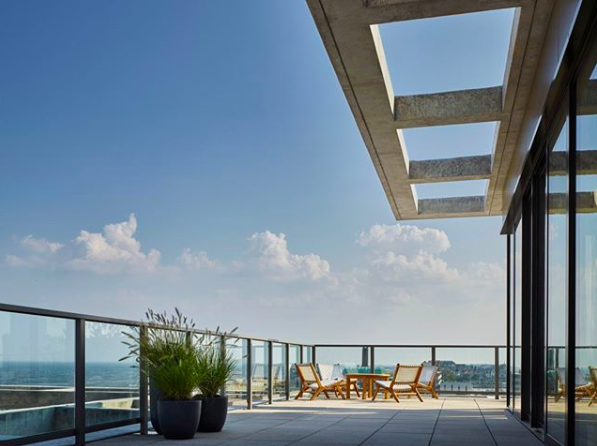 Asbury Ocean Club was developed by iStar and designed by Handel Architects and Anda Andrei Design. Asbury Park Ocean Club is located at 1101 Ocean Avenue in Asbury Park. 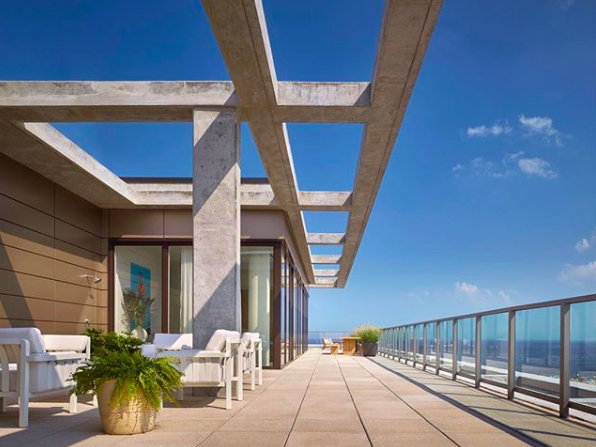 To learn more, visit https://asburyoceanclub.com or call 732.338.0066.